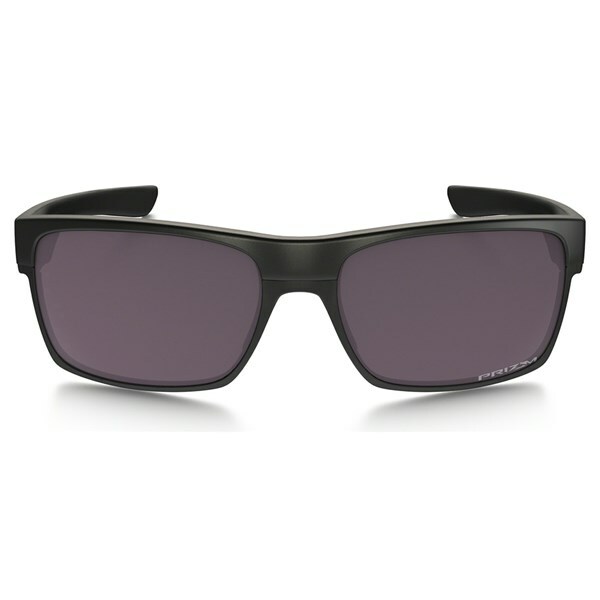 The Oakley Two Face Prism Daily Polarised Convert Sunglasses offer a fantastic blend of style and practicality that will cope with everyday use. 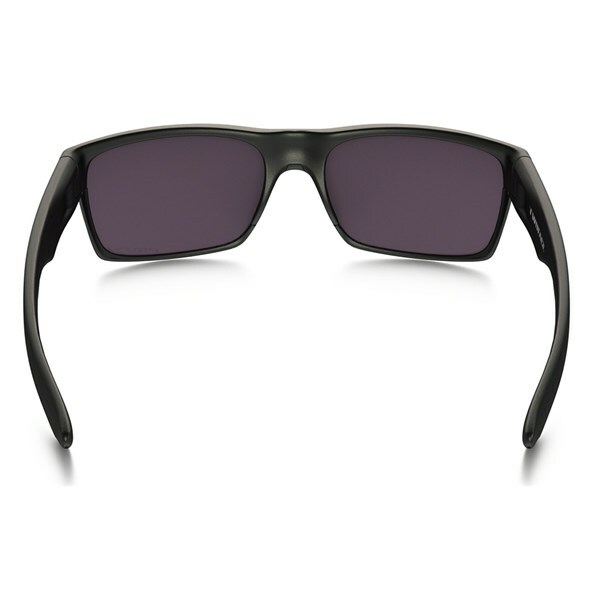 Oakley have used their stress-resistant O-Matter frame to provide excellent durability while the styling allows you to feel comfortable on the course, sitting on a beach or walking the dog. A combination of PRIZM, Plutonite and Polarised lenses provides the perfect clarity that will give you the performance edge while competing as well as filtering 100% of UVA, UVB, UVC and harmful blue light. 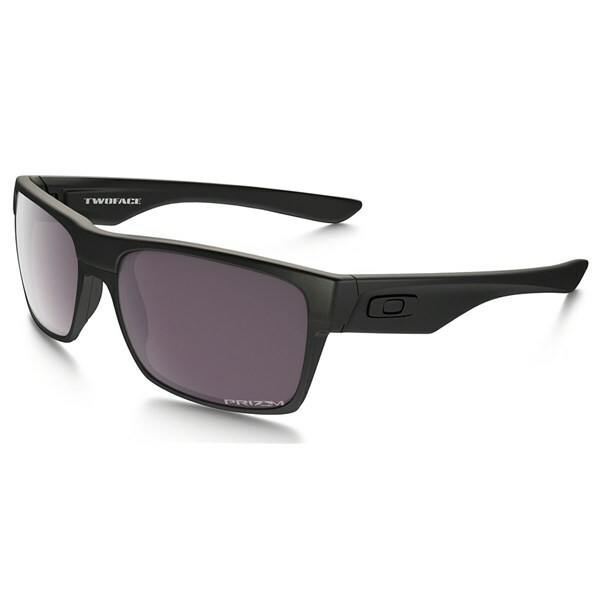 The lens coverage and technology gives you total protection and razor sharp vision from every angle. 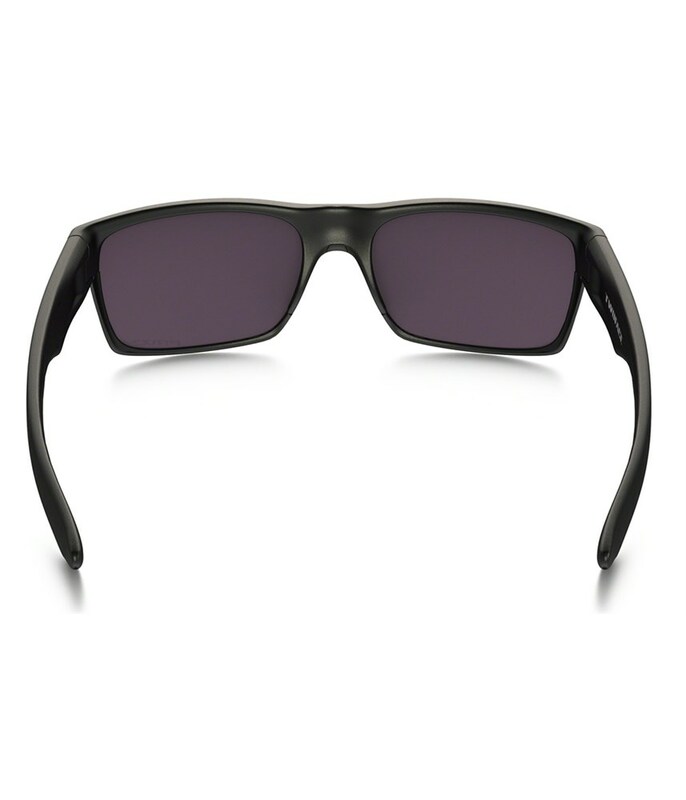 Rooted in surf and skate culture, we went double-barrel with frame materials to create Twoface™, a rare look that pairs lightweight yet durable O Matter™ with lower rims of aluminum. Clean lines keep the look original and with High Definition Optics® (HDO®), unbeatable clarity and proven protection go along for the ride. PRIZM™ - Prizm™ is a revolution in lens optics built on decades of colour science research. 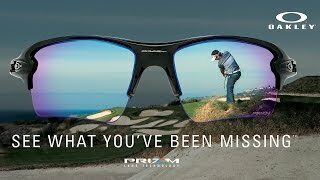 Prizm™ lenses provide unprecedented control of light transmission resulting in colours precisely tuned to maximise contrast and enhance visibility. 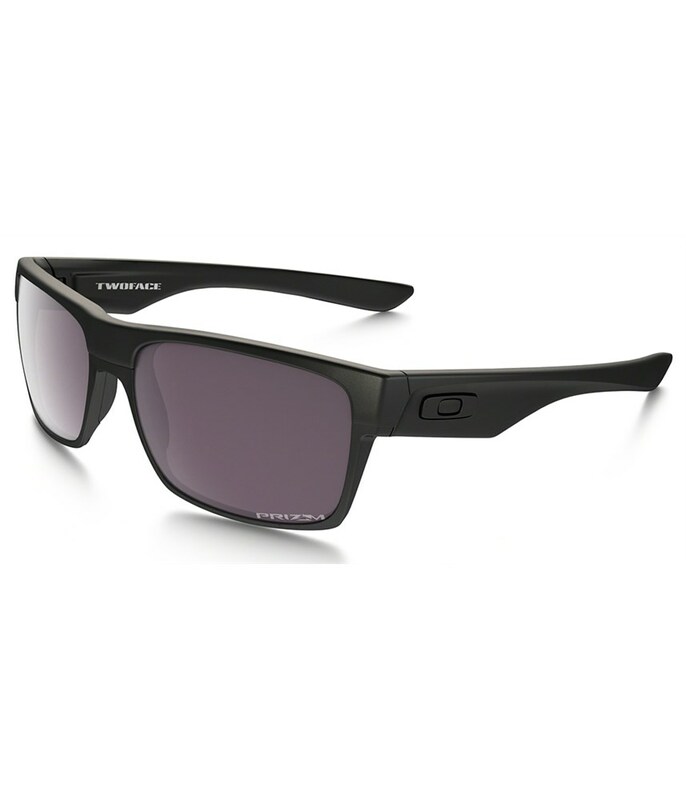 High Definition Optics® (HDO®) is a collection of patented technologies that allow Oakley eyewear to meet or exceed the testing standards of the American National Standards Institute for optical clarity, visual fidelity and impact resistance.